The environmental and conservationist approach to our work means that where appropriate, we will recommend traditional landscape management techniques that have been tried and tested over the years. 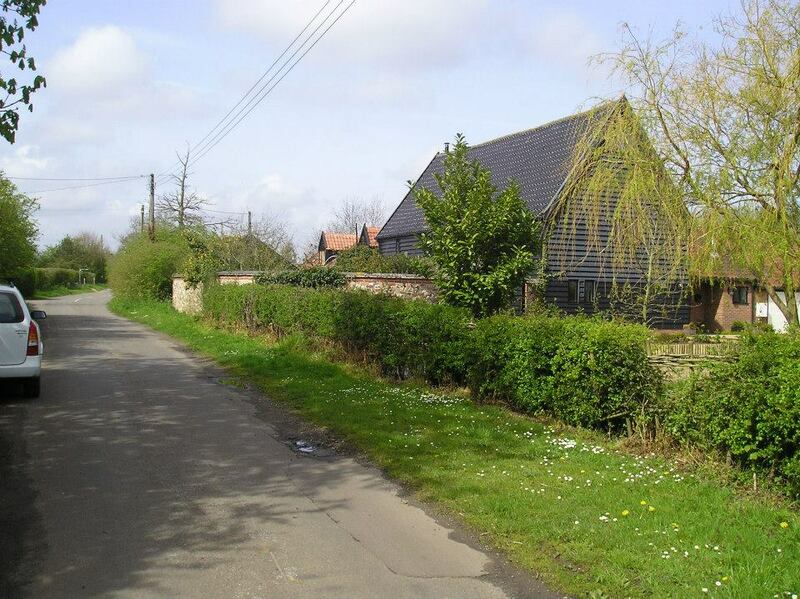 We can provide you with all the support you require when considering the planting of a new hedge on your property. We can also recommend the most appropriate species depending on your requirements, be it stock control, wildlife habitat, visual effect or security. From sourcing, delivering, preparing the ground, through to the planting and on-going maintenance, we provide the complete service. Left alone, hedges can quickly grow out of control, often becoming thin at the base, losing their original shape and desired purpose in turn. 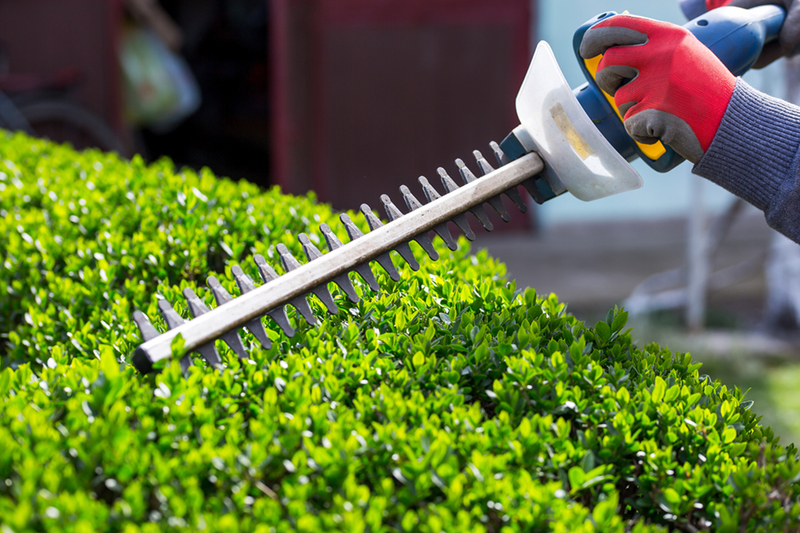 Regular maintenance and trimming (2-3 times a year) helps with keeping them under control, promoting new growth thus thickening the hedge. 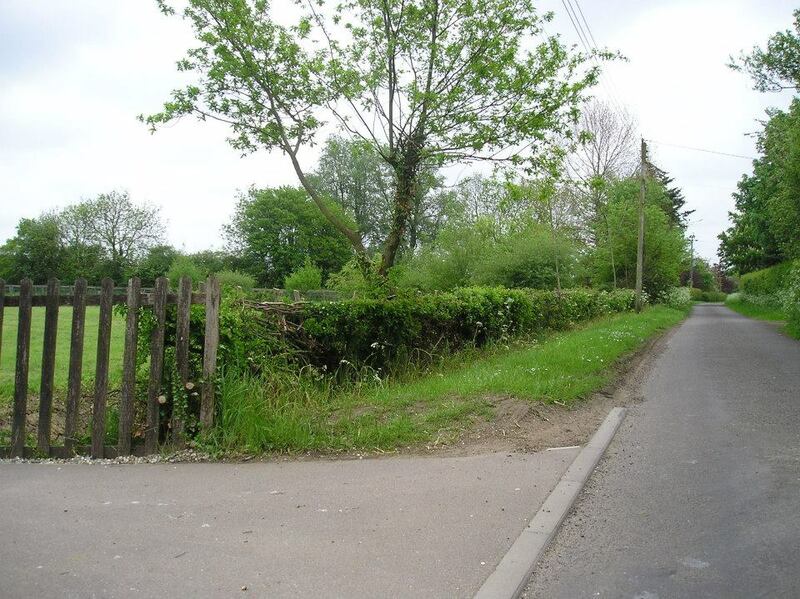 Maybe you’ve got a hedge that has grown completely out of control that needs re-shaping, re-invigorating or removing? Whatever your requirement, give us a call to discuss further. 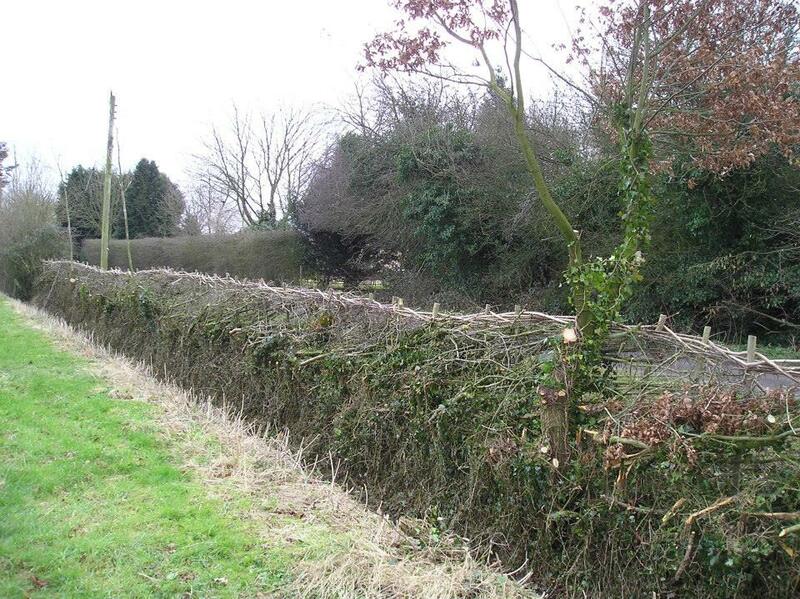 Hedge laying is one of the more traditional services that we offer. It is a proven landscape management technique, originally used in order to create a barrier for stock. 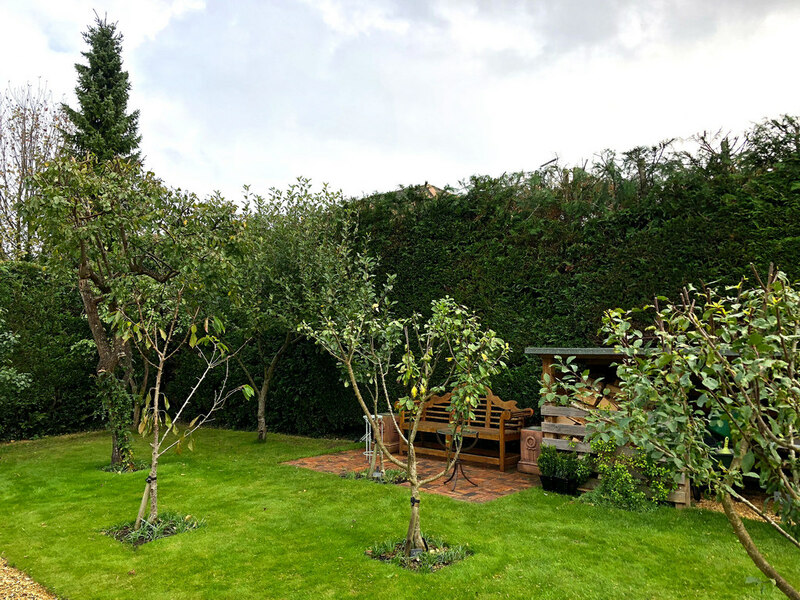 Using the technique of cutting through the vertical systems of the hedge, we can manipulate and interweave them, giving you a thick, stock-proof hedge that looks great. 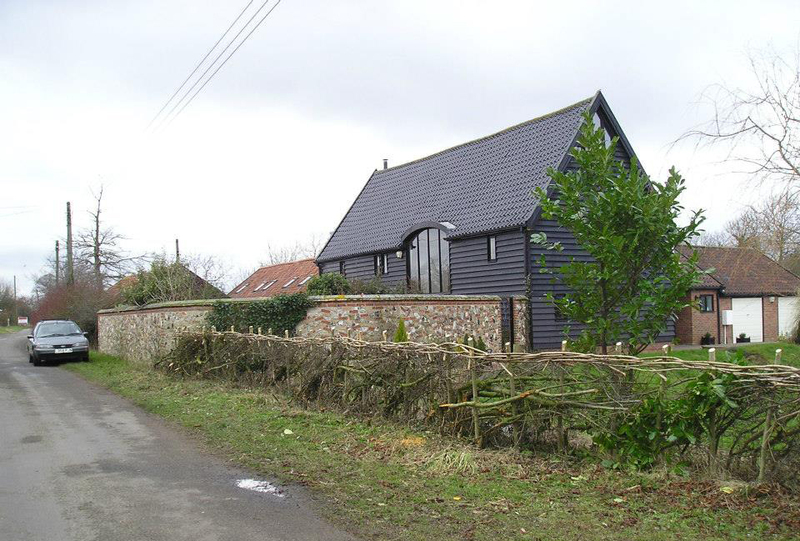 We use hazel stakes and bindings from a local sustainable source to strengthen the hedge and add to the aesthetic effect.